Something new for this month's freebie, and I'm really excited I was able to pull this one off. I actually thought about it for a good three weeks before finally cranking it out in a few nights. For the non-Silhouette users, there's a printable PDF. Just print it and hand cut the labels. 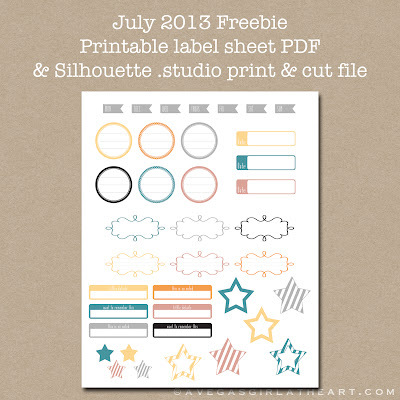 For those with Silhouette, there is a .studio file with the cut marks traced and ready to print & cut. (I don't know if the registration marks I made come through when you open the file, but you can just add your own using the registration mark window). Just noting again here the .studio file is included in this FREE download, I'm not selling .studio files which is against Silhouette's policy. 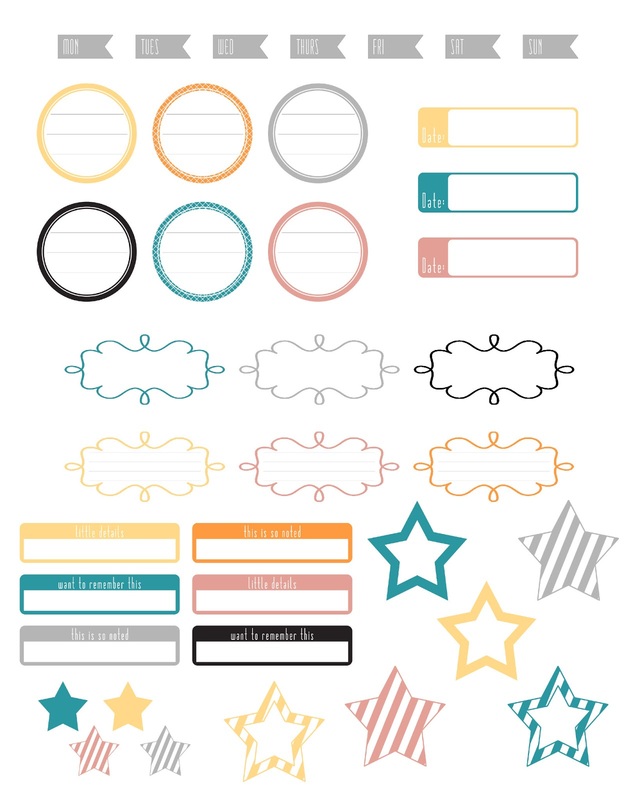 For the print & cut feature, I don't want to do a tutorial because I'm new to it myself but it really is pretty simple. 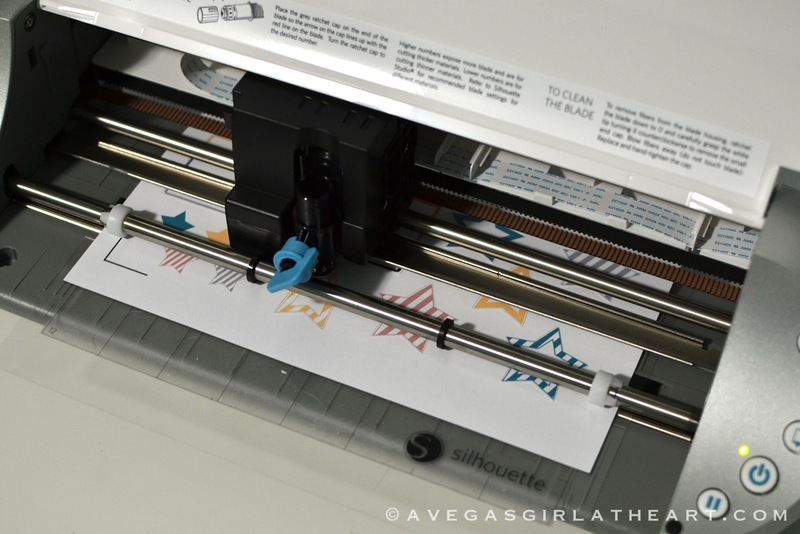 You make registration marks, print to your printer, put the printed card stock onto your Silhouette mat, detect those registration marks, and the machine knows where to cut. There are so many good tutorials on how to do this online and I'm pretty sure the Silhouette manual tells you as well. I have only used the feature a few times and it was easy to figure out. Or you can peel the excess card stock away if your mat is pretty sticky and then use the spatula to lift off the labels. 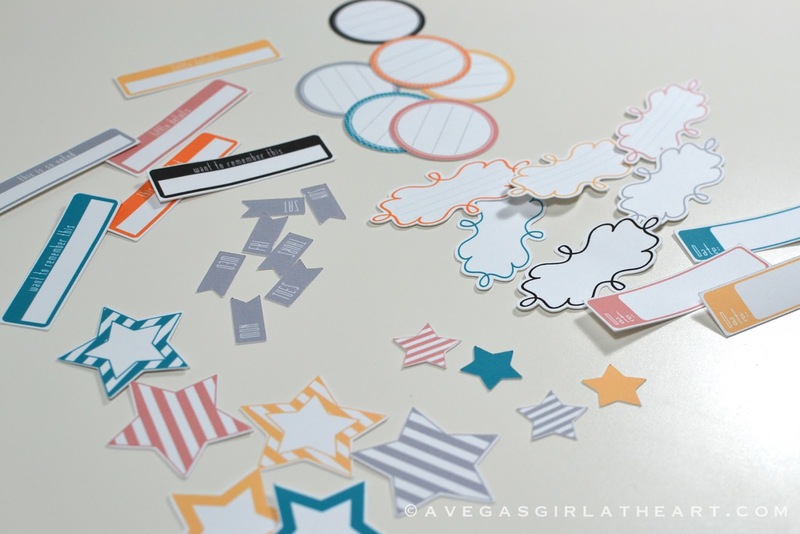 Lots of labels and die cuts you can make into stickers. 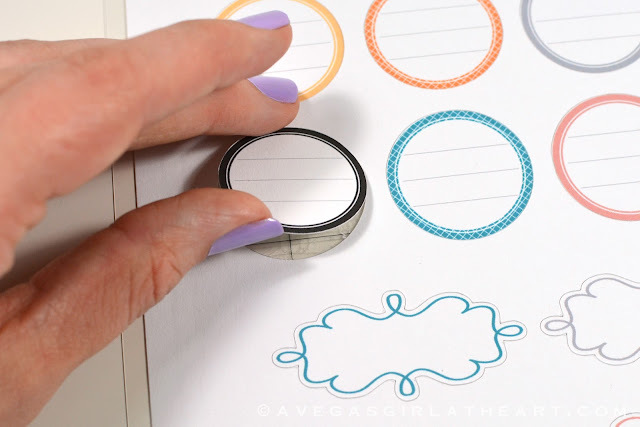 To make them stickers I like to use my Xyron sticker maker. 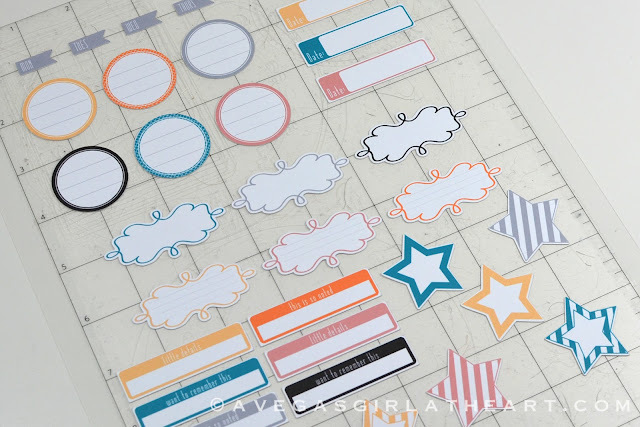 But I think Silhouette also has some sticker paper you might be able to try this with. I haven't used it yet so I can't tell you about that. 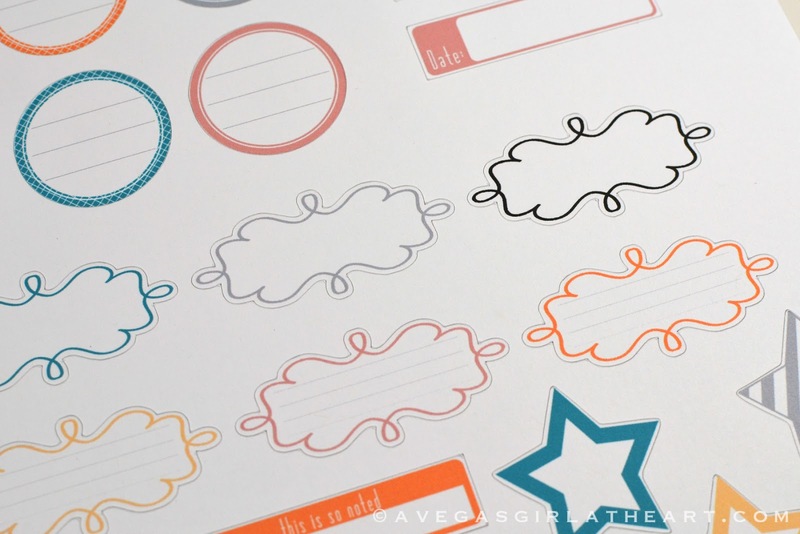 I also would like to mention that the doodle frame label was made using a freebie from The Scrappin Cop. And yes, I definitely donated the $2 for the CU license. I just love The Scrappin Cop's freebies! You should check out the site, there are lots of brushes and digital items good for scrapbooking and Project Life. Thanks for sharing your cute creation! 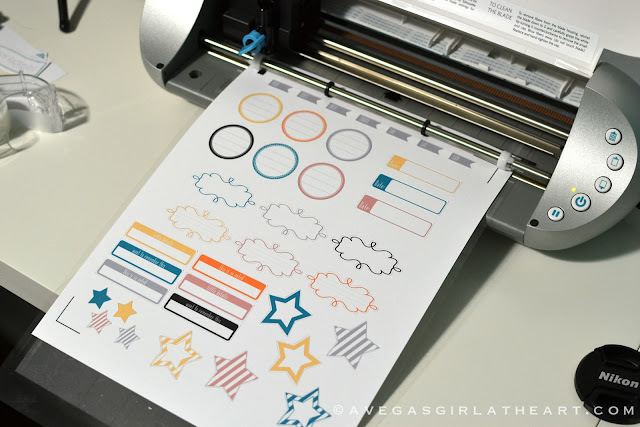 I'm new to the Silhouette and haven't tried the print & cut feature yet but this will push me to learn how to do it. I love this freebie! Any chance it could be offered as an .svg file as well? I have a Sizzix eClips, not a Silhouette. Either way, thanks for all you do and offer! No, unfortunately I do not have the right software to make SVG files. Trust me, I looked into this. It meant buying another adobe product for several hundred dollars when I've already got Photoshop. I think the free Inkscape program can do it but I couldn't get that working on my Mac and I just don't have the time to learn how to do it. Sorry! No problem. The old Silhouette Designer let you save as both .studio and .svg (at least I've been told that). Thanks anyway. Inkscape can sort of do it. It's a long process. For svg files it's better to just import and trace the pdf. Yeah I don't have the older version-just got my silhouette this year. Inkscape can definitely convert a PDF to an SVG file. I have never used a cutting machine and would love to learn! I'd like to make items for use in this manner as well. Thanks for sharing this lovely resource! Thanks so much...someday I hope to have a Silhouette, but right now I am so happy you made a .pdf. Thanks! This is great! I haven't tried the print and cut feature yet. I'm always concerned about how much ink is used in my printer. Thanks so much for the awesome freebie! Thank you! I used my print and cut feature all the time, and think its awesome! I'm not having great success with the Portrait print and cut. But I will not give up...especially with these goodies! So it's possible to design your own things for the Silhouette? 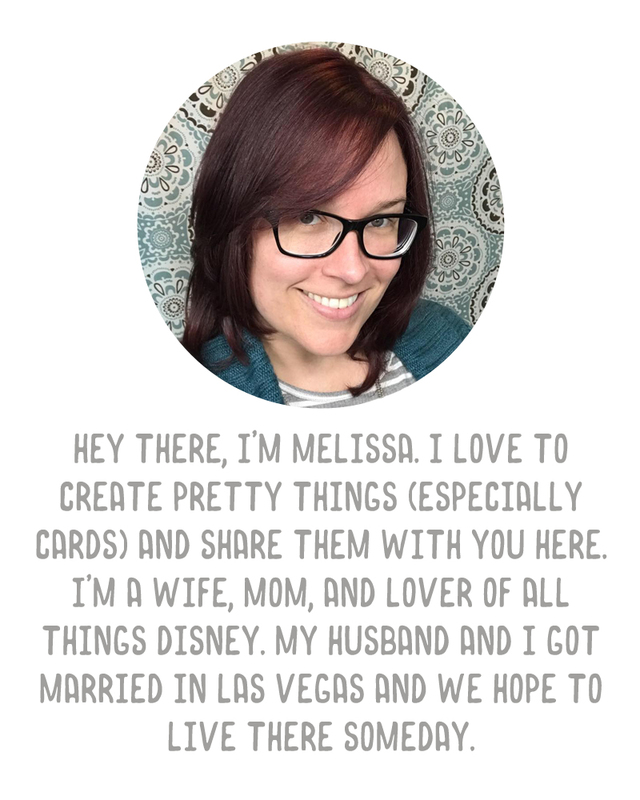 I have used my mom's Cricut mini but the fact that I can't design things for it keeps me from using my own. This is really cool! Just found your awesome site and very cool freebies! Thanks a bunch! I even dusted off my Silhouette Portrait and did the print and cut thing...worked beautifully! 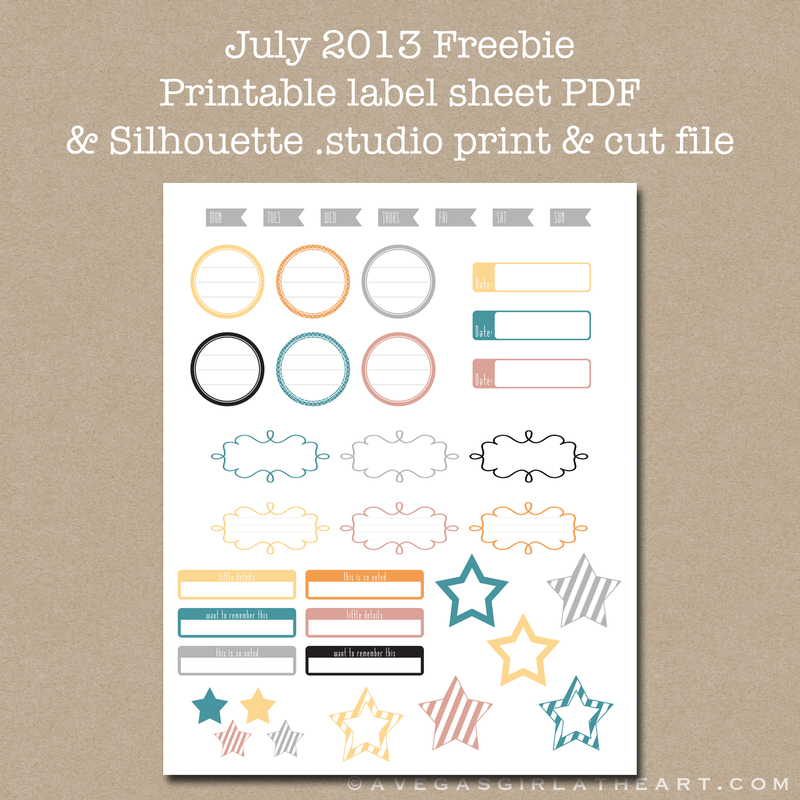 Just found your site via 2Peas and snagged this very cool freebie! I even dusted off my Silhouette Portrait and did the print and cut thing...worked like a charm! Thanks a bunch! I just got my order of sticker paper from Silhouette and this is the first thing I tried. LOVE IT!!! Thanks for sharing.